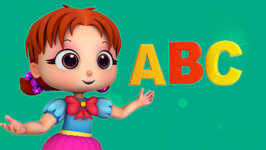 Princess Poopoo is all set to teach the 26 alphabets, to her best friend Squiddy and Frofro. 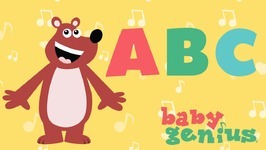 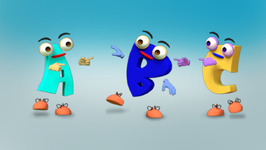 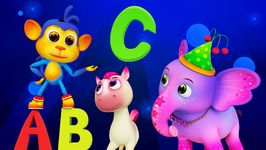 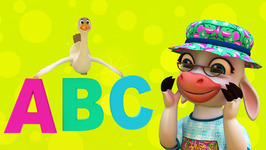 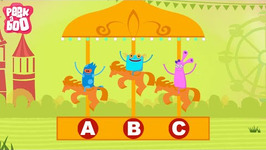 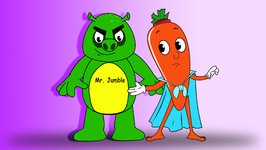 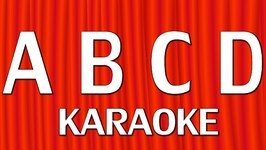 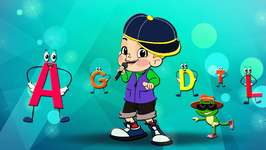 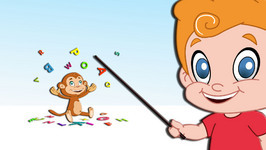 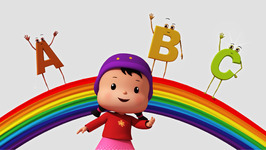 Join them as they sing and learn the 26 letters of the alphabets through your all time favorite Nursery Rhyme ABC Song. 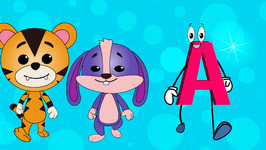 Join them and have fun!